We were established in 1972 in Halesworth, Suffolk. We are a local, family business, dedicated to total customer care, both in sales and after sales, and right across every aspect of our business. We offer a complete range of car services including; Used Cars, Finance, Insurance, Service & Parts, Bodyshop, Rental and Motability. When life's little knocks force you to take your car off the road, here's the team that will get you motoring again. We are an approved Body and Paint Centre for Volvo, Peugeot, Suzuki and we are also insurance approved. We can provide a service to remove small dents to major bodywork repairs, to enable your vehicle to be on the road as soon as possible in pristine condition. Servicing - All makes and models. M.O.T.s - Approved facilities for all makes and models. Bodywork - From small dent repairs to major bodywork. Fixed price for your service and for any subsequent repairs. We supply and fit all makes with tyres at competitive prices. 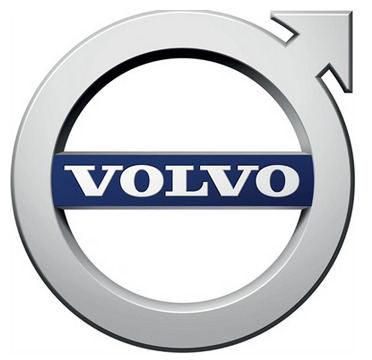 Trained Volvo technicians using modern diagnostic & repair. 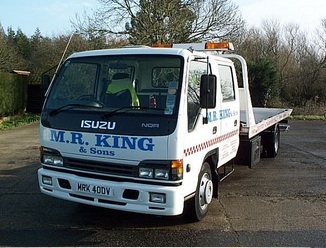 24 hour breakdown & accident recovery - Call 07860 201201. Free refreshments and WIFI whilst you wait in our showroom. We are proud to subscribe to the Motor Indsutry Code of Practice - Service and Repair. New Cars/Used Cars, Motability, Parts, Servicing, MOT's, Valeting, Bodyshop. New/Used Cars, LCV, Motability, Parts, Servicing, MOT's, Valeting. Tyres, Batteries, Exhausts, MOT Repairs.